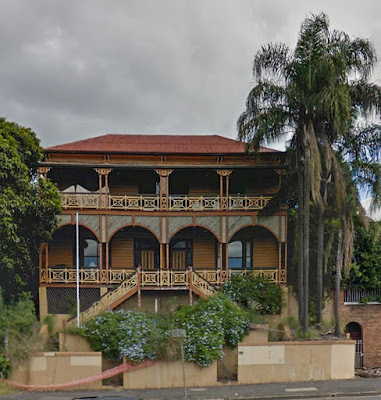 Most people who have lived in Brisbane for a reasonable time would have passed by this building - it is quite a landmark near a major intersection at Red Hill. 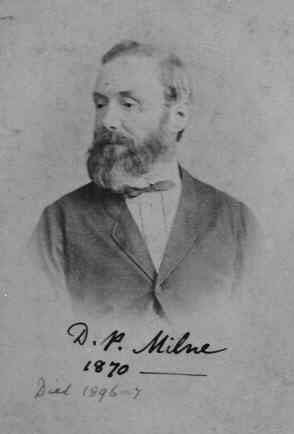 A man named David Pringle Milne bought the land that contains the structure in 1866 and 1874, according to the state's heritage listings. 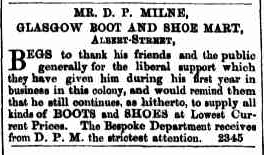 I'm not sure when Milne arrived in Brisbane, but going by the name of his boot-making business it would appear that he came from Scotland. Here is an excerpt from the classified advertisements in the Brisbane Courier dated 12 March 1867. 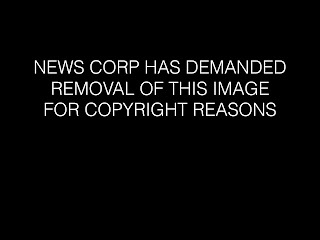 And here is a photograph of the man. Adding further to Milne's presumed Scottish beginnings is the name of the structure he built on that land circa 1886 - a wooden building comprised of two semi-detached two-storey residences that he named Warriston, after a suburb of Glasgow. The Milne family lived in one and the other was made available for tenants, who were mainly middle class males. After David Milne's death in 1897 the dwellings went through a series of changes - at various times it has been a private school; a boarding house; converted to 12 flats; and split into a number of offices. In 2010 there was a serious fire at the premises which were described in the press at the time as "a cheap rental property". The owners were subsequently fined for a number of safety issues. Despite these travails the place still stands near the Normanby fiveways, and I hope it remains there for a good while yet. I seem to remember it having a major restoration in the 1990s back to the two dwellings. What a shame it degenerated into a 'cheap rental property'. I am almost certain the restoration won a National Trust Heritage award. 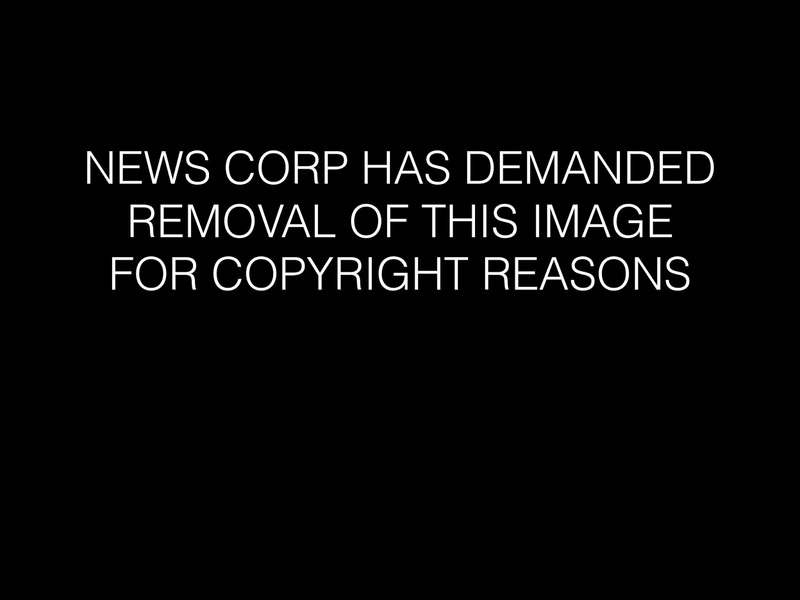 However, I could be wrong! "In 1986-88 new owners undertook a careful restoration and recycling project to convert the semi-detached houses [at that time still flats] into offices." At this time I have no information on the heritage award but I will keep looking!